One of Apple’s greater revenue threats is the increasing likelihood that iPhone owners will hold onto old models rather than spend ever-higher amounts on upgrades, according to a new analyst memo. iPhones bought new are most likely to be kept for four years, if not longer, said Bernstein’s Toni Sacconaghi. In Apple’s fiscal 2019, it’s estimated that just 16 percent of the iPhone install base will be replaced in some form, contributing to the analyst’s projection of a 19 percent decline in annual sales. By comparison, the 2015 fiscal year saw approximately one third of the install base buy new hardware. 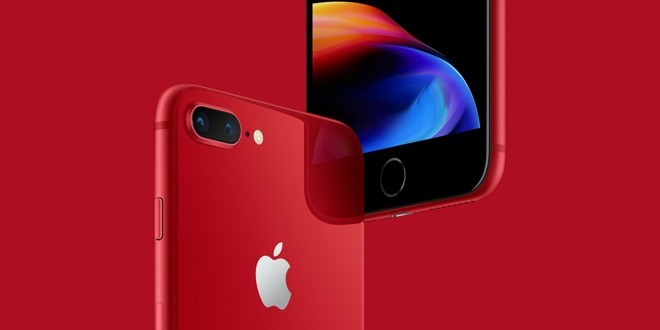 Compounding the issue is that as much as 32 percent of the iPhones in use may be second-hand models, and many of their buyers may simply stay in the used market when they need better specs. “Current upgrade rates have slowed dramatically and may be lower than investors realize,” Sacconaghi wrote in the note seenby Business Insider. The trend in iPhone sales could slow the growth of Apple’s burgeoning services business, he added. The company is doing well in terms of Apple Music and Apple News users, and is venturing into original video, but has traditionally tied services to its hardware platforms. Without more units there may be a cap on how far subscribers will expand, and second-hand buyers are believed to be less likely to spring for extra services. Apple’s services revenue will likely grow only 15 percent in FY2019, Sacconaghi concluded, versus over 20 percent in each of the prior three years.